Yesterday is but a dream, tomorrow is only a vision; but today, well lived, makes every yesterday a dream of happiness and every tomorrow a vision of HOPE. Project Joy and Hope proudly continues its mission to provide college scholarships to senior students throughout our state who value education, believe in service to others, and have worked hard to overcome obstacles as they complete their high school careers. Since 2001, PJH has provided scholarships totaling nearly $700,000 to area high school seniors. 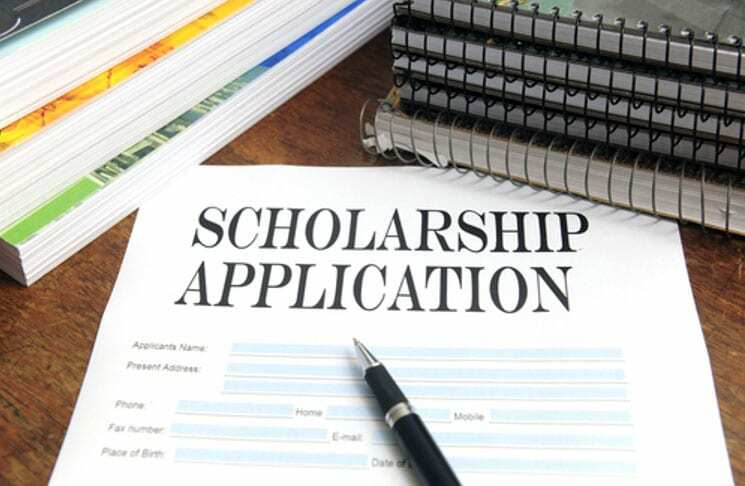 Eligibility: To be eligible for a 2019 HOPE SCHOLARSHIP, student must have experienced the death of a parent or a sibling. We cannot consider other extended family members, such as grandparents or step-parents. Each eligible applicant must complete the enclosed packet. Three independent reviewers will consider community service essays, writings reflecting personal obstacles and experiences, as well as paragraphs about applicants’ aspirations and hopes for the future. Only complete packets will be reviewed. A checklist is included. *A reception to honor the HOPE SCHOLAR Class of 2019 will be held on Thursday evening, May 16, 2019 at 7:00 p.m. at Memorial Baptist Church, 6901 Fairmont Parkway, Pasadena, Texas. Students MUST attend the awards ceremony in order to receive their scholarships. No exceptions. The Hope Scholarship is awarded in loving memory of Valerie Grace Wheeler. 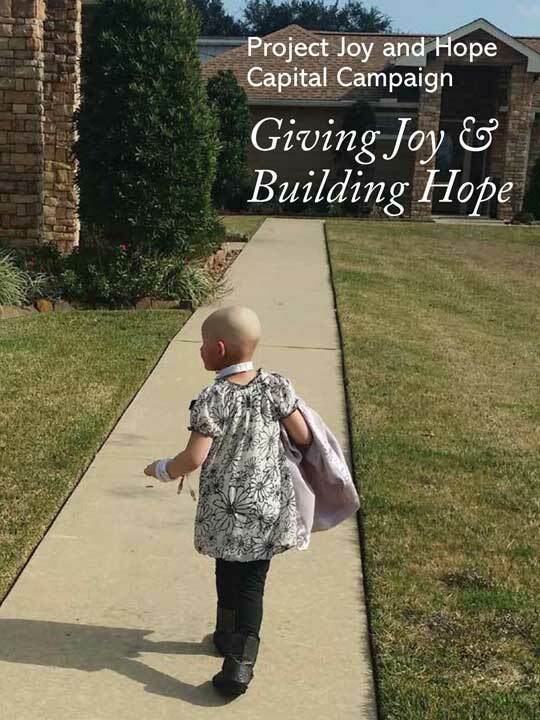 Valerie learned that she had cancer when she was barely a teenager, having celebrated her 13th birthday a few short months before receiving the harsh news of her diagnosis of metastatic Ewing’s sarcoma. Words seem inadequate to describe this exceptional young woman. Friends and family called her Val, while many called her “Amazing Grace.” Astounding everyone with her determination, courage, positive attitude, and spiritual strength, Valerie touched hundreds of people throughout her experience with cancer. She died June 25, 1999, at age 15, before she could begin her sophomore year of high school. Attending Sam Rayburn High School, Valerie was an honors student, a talented artist, an outstanding athlete, and most of all, a person who had true compassion for others. Because of her faith in God, she believed in the hope that each new day could bring. The Hope Scholarship seeks to recognize outstanding young people like Valerie who value education, believe in service to others, and have worked hard to overcome obstacles in the course of their studies.